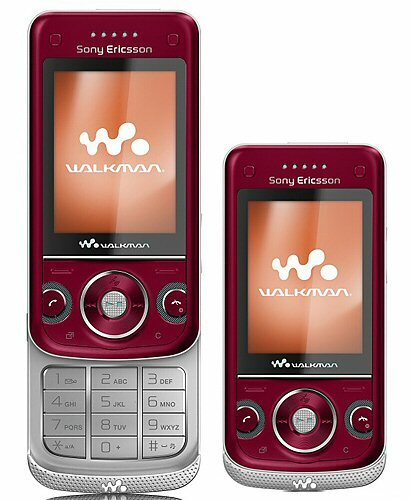 Sony Ericsson has unveiled a few new mobile phones at the CES 2008 and it is this one called the Sony Ericsson W760 which is also known as the SE Global Walkman that is undoubtedly the best of the bunch. 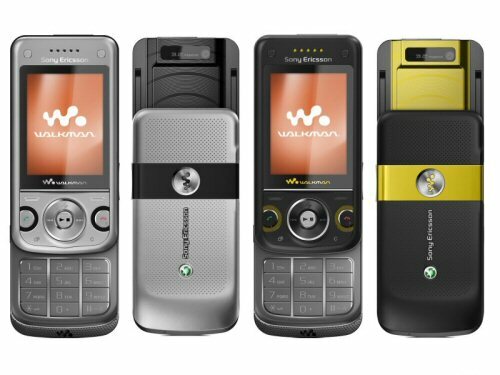 We gave you an insight to the Sony Ericsson W350 and the Sony Ericsson Z555 which are pretty decent looking phones, but it is the W760 that we feel will win the hearts of all you mobile phone lovers. 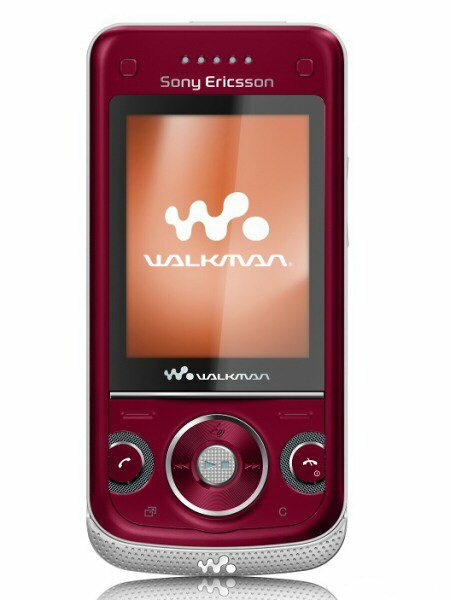 As said the W760 is nicknamed the “Global Walkman” and the reason behind this name is because it features quad-band GSM and tri-band UMTS network support (Hell yeah, both), which means you can just about use it anywhere in the world. 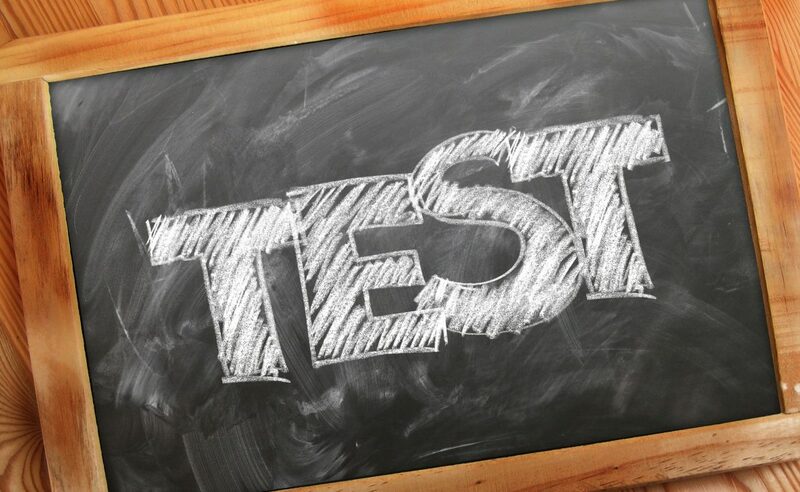 Other main features that stands out has to be the support HSDPA for faster data transfers and the 3.2 megapixel camera with built-in accelerometer allowing screen auto-rotation and Shake control. 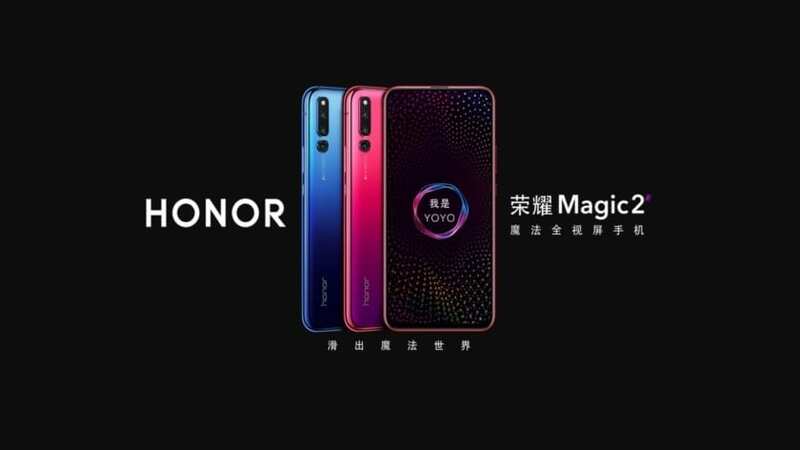 The display is 2.2 inches with QVGA resolution and 262K colors, plus this particular handset will have 40 MB of built in memory and Memory Stick Micro card slot for expansion, there will be apparently a 1GB card included in the package deal when you buy. Another cool feature on the Sony Ericsson W760 has to be the built in GPS with Wayfinder Navigator application, sadly though you will need to have a paid subscription for the program to work. 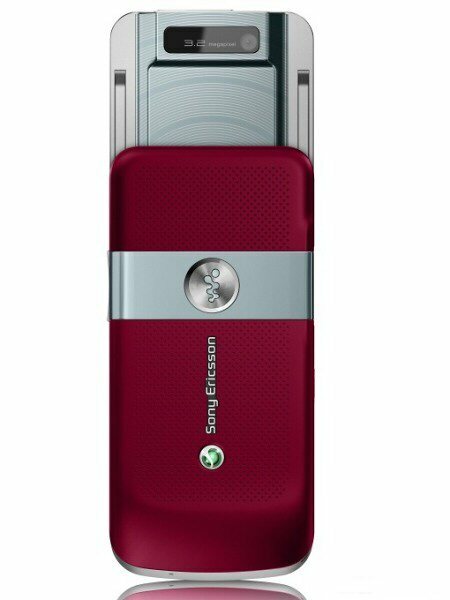 Sony Ericsson W760 discussion board, all those that want to chat about this phone, please do so in the comments area below. 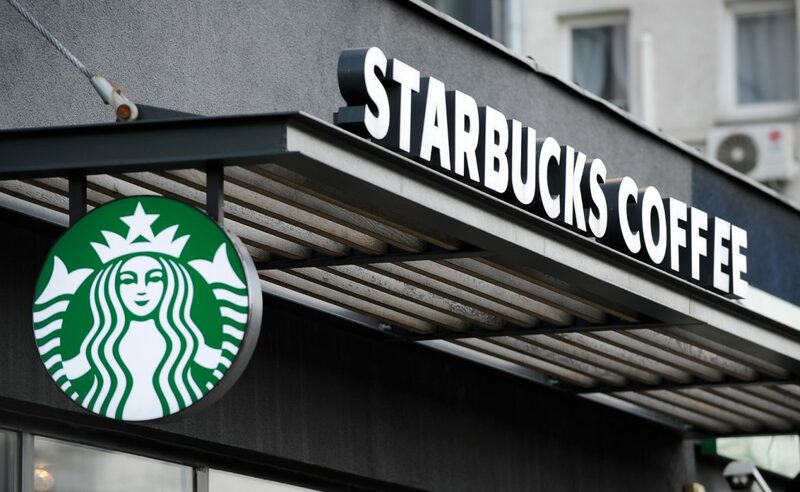 where would u get this in england and when? Well I love it, and want it??? Is it coming to the UK network 3?? It looks very nice and the techno bits are clazzy!!! Do these questions ever get answered?????? The phone doesn’t have a flash.. but who needs it? It’s the only negativ about this phone! what phones website can ii find dis on? 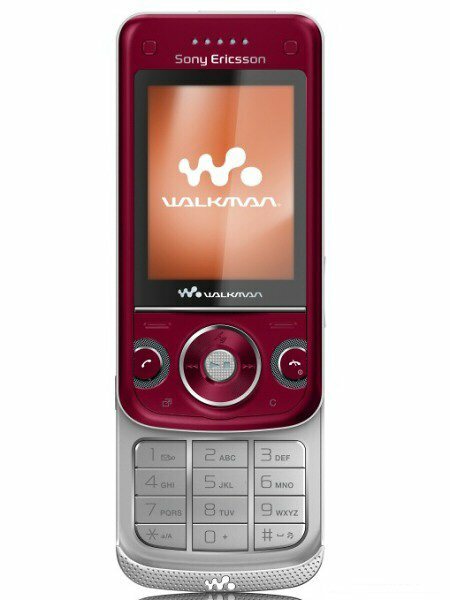 my new red w760 just got stolen 🙁 does this phone have a trakker so it can’t be trakked and i can get my phone back?? hey this phone is awesome,i’ve got the black bt the only problem is that the camera isnt working. can you guys help me out here.